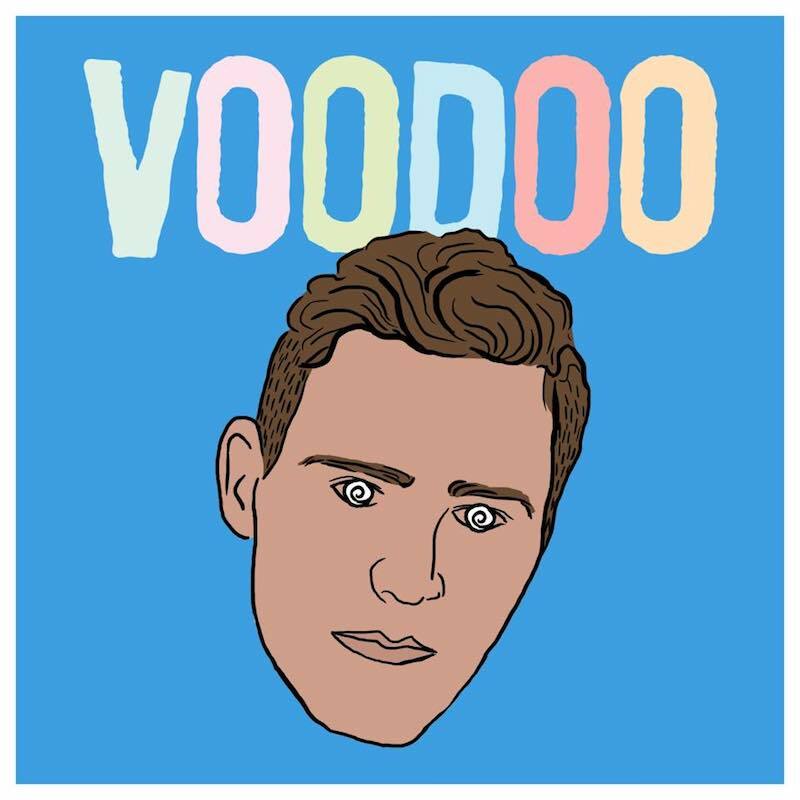 Aaron Toas releases a poppin' single, entitled, "Voodoo"
Aaron Toas is an up-and-coming indie-pop singer based in Brooklyn, New York. 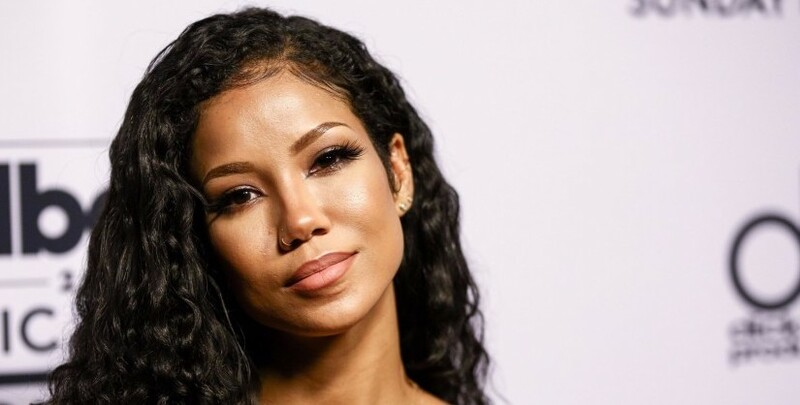 Not too long ago, he released “Voodoo”, a poppin’ single from his sophomore EP, entitled, “Night Thoughts”. Aaron Taos is ready to seize his own piece of the indie-pop-rock landscape in 2018. 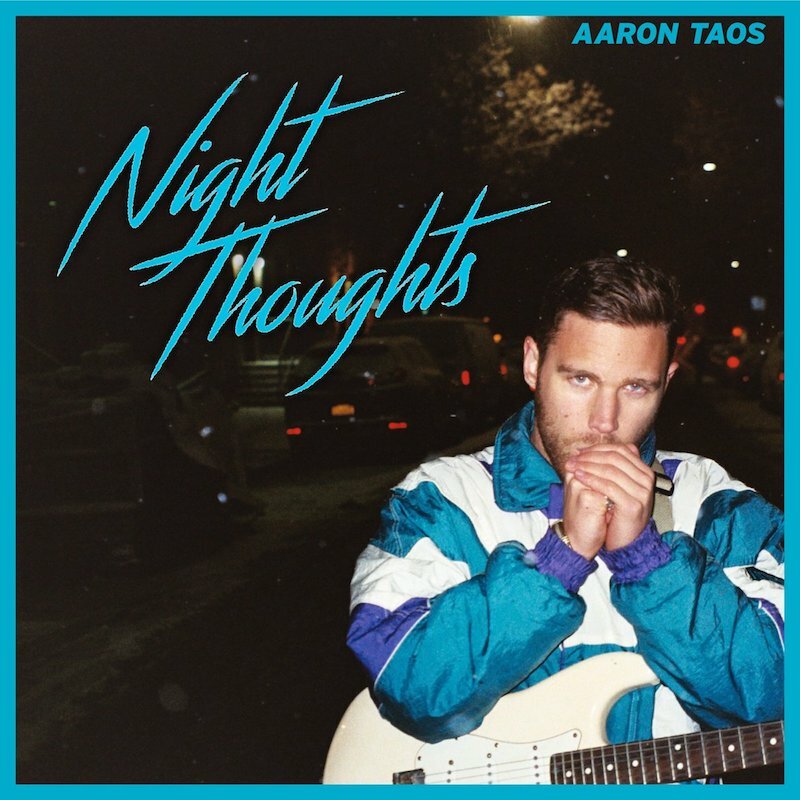 His “Night Thoughts” EP serves as the blueprint for his takeover. His initial brush with music came after receiving his first guitar when he was five-years-old. 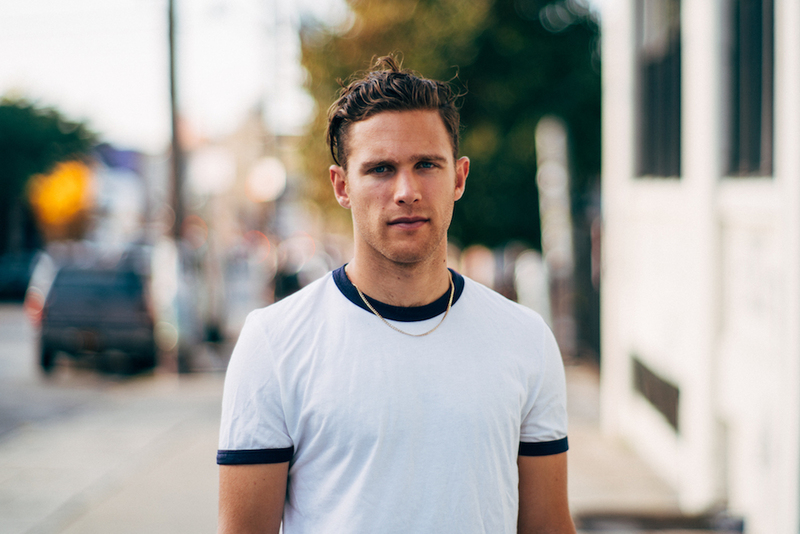 The New Haven, Connecticut suburbanite kid’s affair with the instrument was fleeting as he became more interested in hip-hop and a promising soccer career, even playing in the state’s Olympic Development Program. 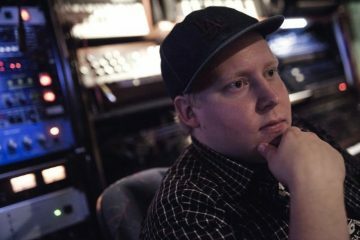 It wasn’t until he encountered bands like Arctic Monkeys and The Strokes in high school that music re-established its magic hold on his creative aspirations. 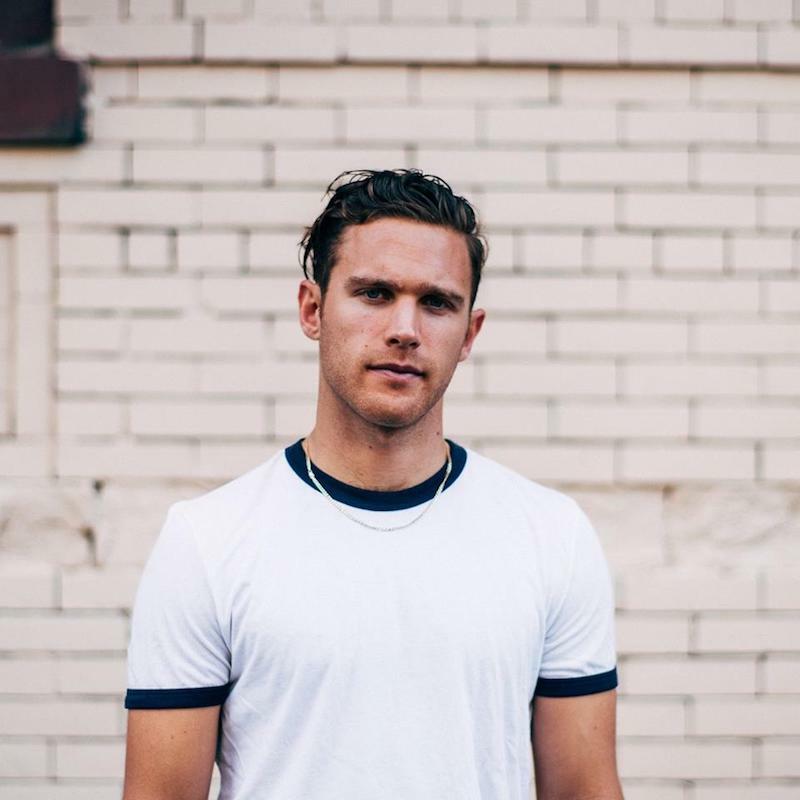 We recommend adding Aaron Taos’s “Voodoo” to your personal playlist.